After the Rolex 24 At Daytona, some IMSA drivers went to Australia for the Liqui-Moly Bathurst 12 Hour race. 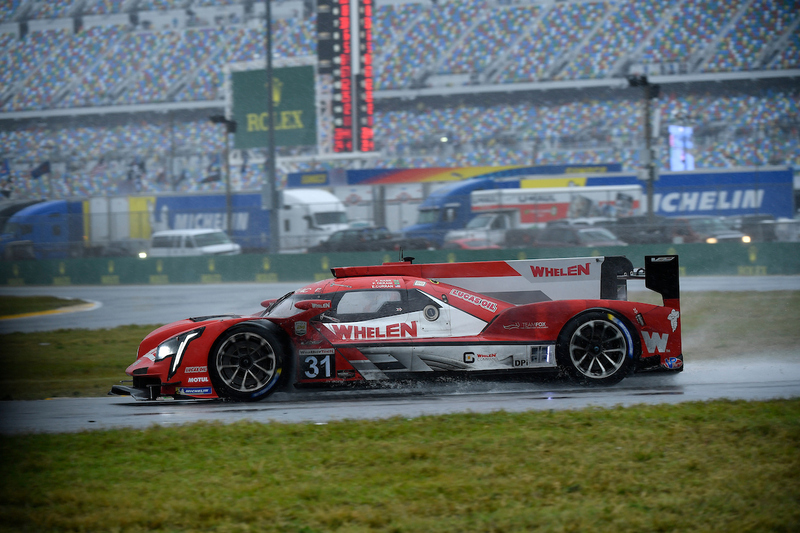 Most others have started to decompress after the water-logged race to kick off the 2019 WeatherTech SportsCar Championship season. 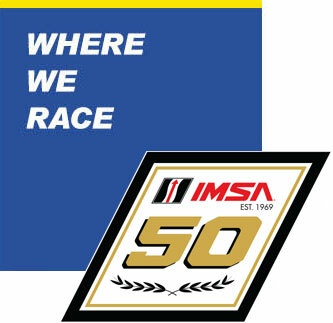 Here’s some of the notes from the IMSA world in the last week. 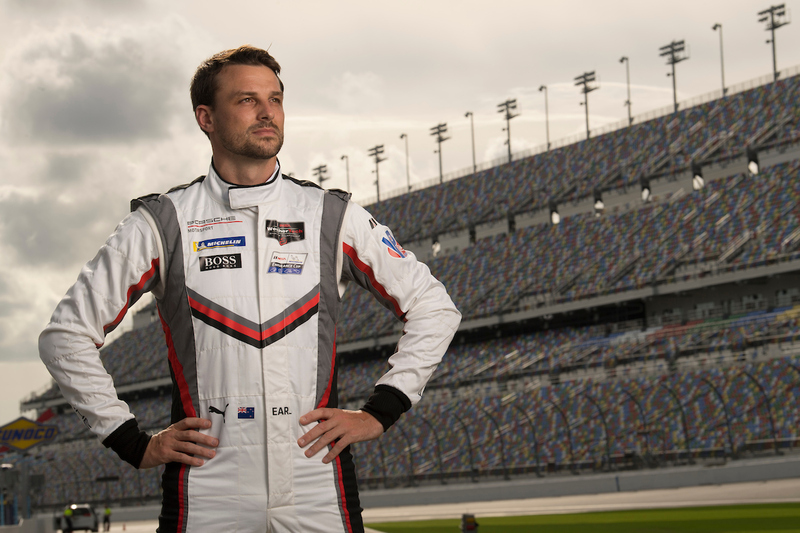 Porsche factory driver Earl Bamber’s debut as a team owner went perfectly. Thanks to a late-race, daring pass from Matt Campbell on Jake Dennis’ Aston Martin, the No. 912 Earl Bamber Motorsport Porsche claimed the overall victory at Bathurst. Campbell shared the car with Dennis Olsen and Dirk Werner. This marked the opening round of the Intercontinental GT Challenge season. “We started this on the 10th of December and since then (team manager) Greg Wooster, my brother Will and I have been digging and have had a lot of sleepless nights. A lot of work went into this to cover all the options and possible scenarios,” Bamber said of the two-car effort. Bamber’s IMSA co-driver, Laurens Vanthoor, has introduced Bamber to Vanthoor’s new daughter Emily. A good babysitter? We’ll leave you to tell. BMW Motorsport wrapped up Alex Zanardi’s “Road to Daytona” story with a final post-race release. 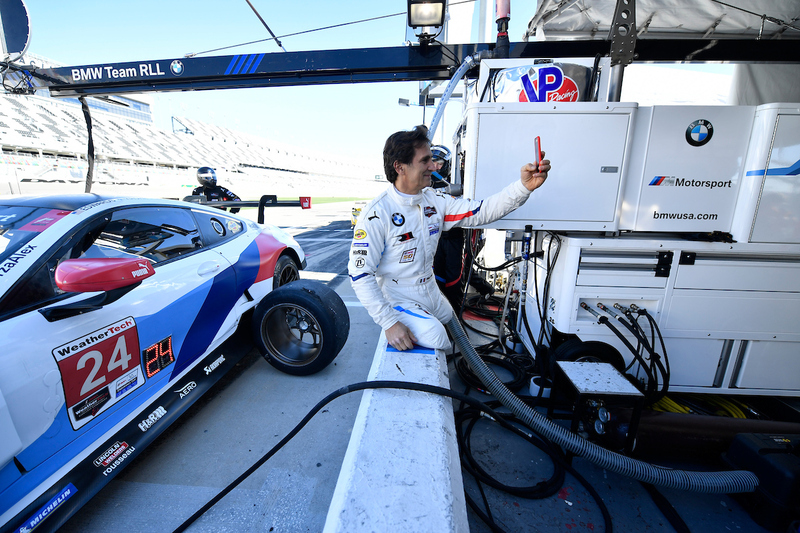 Zanardi said of the entire experience, “The highlight is what I’m bringing home – the impressions of this entire project – from the participation of every member of the team who made me feel really wanted in this adventure and from all the dedication and hard work that was displayed by all the engineers in Munich. Zanardi also hailed the American friends, competitors and fans. 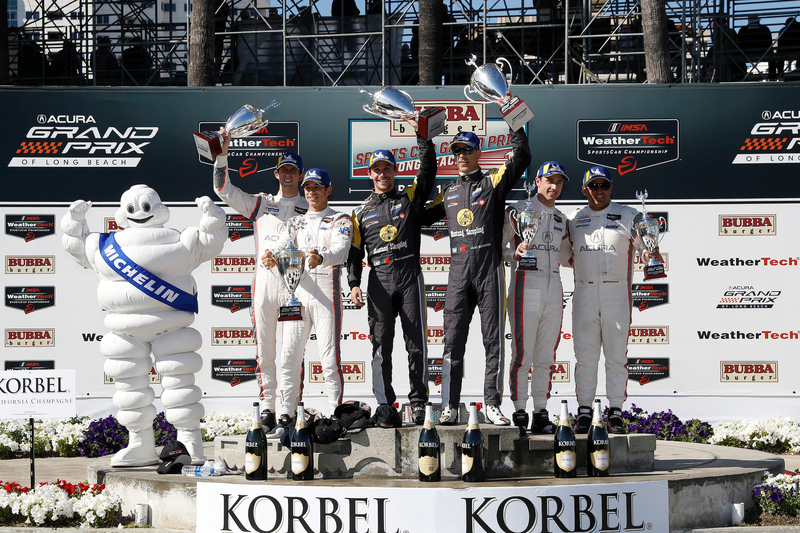 “And on top of everything there was the support that I received from all the American people, fans, IMSA, even competitors down the pit lane – everybody just felt so happy to have me around. 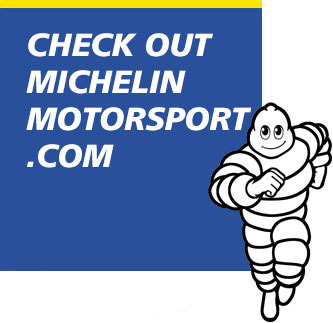 Of course, that is something which goes well above the sporting result we were aiming for, which unfortunately didn’t come – but that is motorsport.” BMW’s chronicle of the timeline is linked here; our MichelinRacingUSA.com interview with Zanardi is linked here. 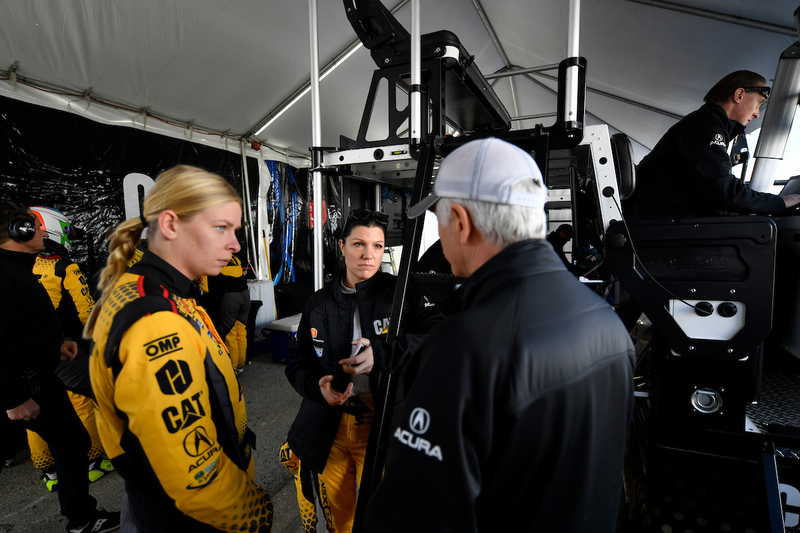 Christina Nielsen, who joined the Caterpillar-backed Heinricher Racing with Meyer Shank Racing Acura all-female lineup at the Rolex 24 At Daytona, has announced an all-female track day in March. Led by female automotive professionals and influencers, Accelerating Change: All Women’s Track Day, will take place on Thursday, March 7, 2019 from 7AM – 5PM at Buttonwillow Raceway in Buttonwillow, CA to celebrate International Women’s Dayy. Here is the full release. Nielsen also made her Bathurst 12 Hour debut in a Mercedes-AMG GT3. Cooper MacNeil’s dog, Scout, played a key role in WeatherTech’s 45-second Super Bowl XLIII commercial. The commercial introduced WeatherTech’s newly launched PetComfort Feeding System. “The PetComfort Feeding System includes an anti-microbial mat, a BPA-Free stand and NSF-certified stainless-steel bowls that are designed to make it more natural for a pet to feed and drink,” said David MacNeil, Cooper’s father and WeatherTech founder and CEO. Lucas Oil has expanded its marketing partnership with Whelen Engineering Racing. Felipe Nasr, Pipo Derani and Eric Curran share the No. 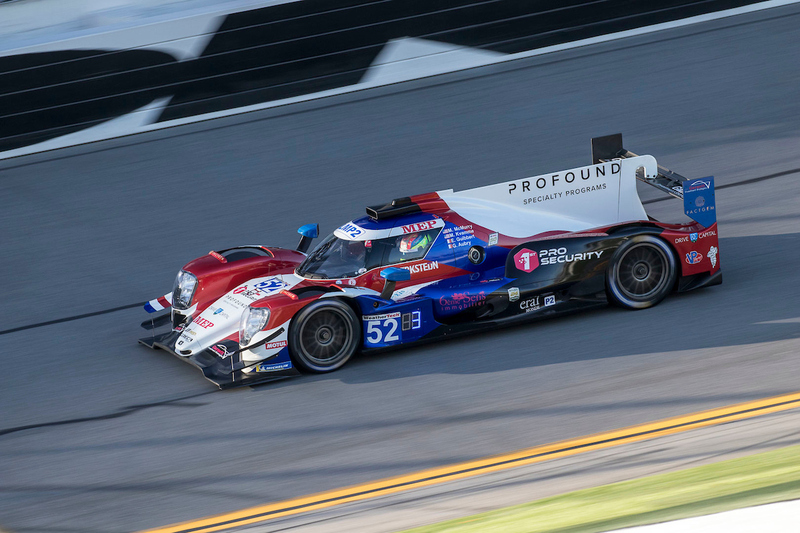 31 Cadillac DPi-V.R, with Curran on board for the four IMSA Michelin Endurance Cup races. The PR1/Mathiasen Motorsports team announced it has added a second Oreca 07 LMP2 chassis and an LMP3 chassis as well. Bobby Oergel’s team hopes to bring them both online to race later this year. 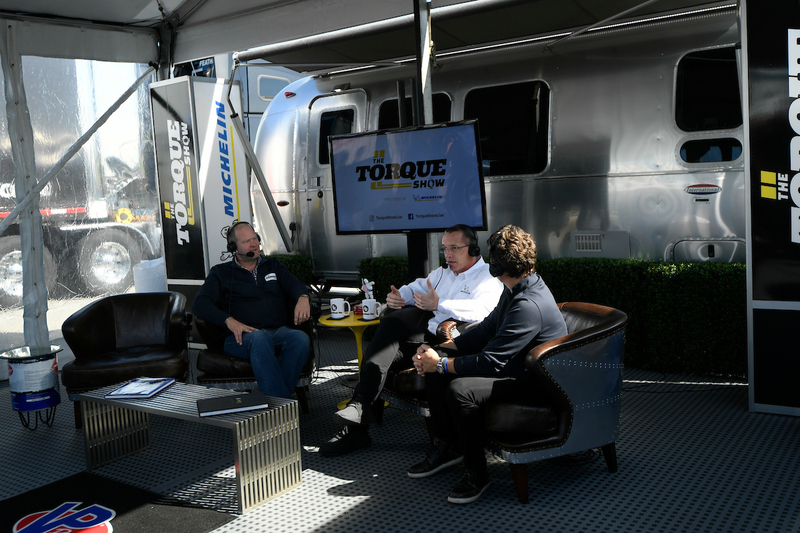 Just launched at Daytona, The Torque Show has revealed a successful weekend debut for its first three shows. The show announced on social media it had garnered a million views across its platforms from the weekend. Justin Bell and Tommy Kendall host the show, which runs on Motor Trend’s platforms. You can view full episode replays via the Motor Trend YouTube page here (Episode 1, Episode 2, Episode 3). 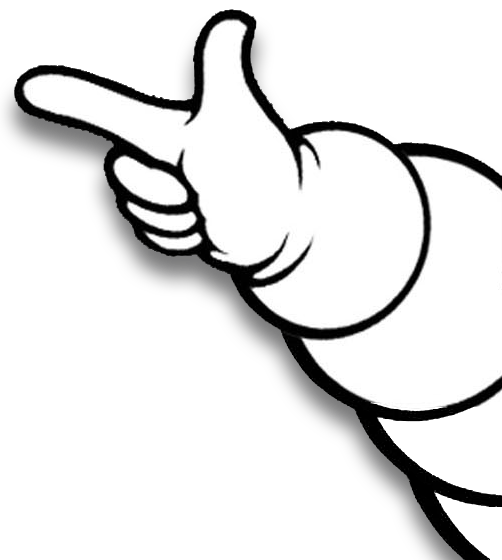 New Netflix documentary takes a look at four successful businessmen and gentlemen drivers. A new documentary called “The Gentleman Driver” tells the story of four gentlemen drivers with sporadic to consistent IMSA connections over the last decade. Speed Group and Toni Calderon executively produced the film. Here’s more info on the film and a link to the trailer. The 90-minute documentary, on Netflix, features Ed Brown, Ricardo Gonzalez, Mike Guasch and Paul Dalla Lana in their attempt to balance their growth as drivers on the track with their success and determination in the business world. It’s an enlightening look into their different worlds, and how what they learn in the competitive arenas can coalesce. Of the four, Dalla Lana was the only one who raced in the 2019 Rolex 24 At Daytona, in a Spirit of Race GTD class Ferrari. Gonzalez’s brother Roberto was in the winning LMP2 class entry with DragonSpeed. Brown has since moved on from racing after selling his Patron Spirits business last year, and Guasch remains flat out in the specialty chemistry engineering (e-liquid) business.